Are you selling live fishing bait? Perhaps you need a reliable fishing bait provider that also offers tackle? Turn to Curtis Fisheries, Inc. in Martinsville, IN. We offer a wide variety of live bait, frozen bait, and terminal fishing tackle available for wholesale or retail purchase. No matter what live bait you need, you can count on us to provide you with nothing but high-quality products and service at reasonable prices. Stock your store with premium live bait from Curtis Fisheries, Inc. 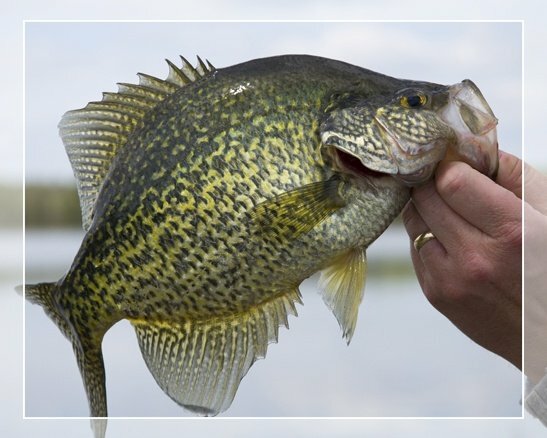 Whether you need live bait, frozen bait or fishing tackle, you can trust us to offer superb products that your fishing customers will absolutely love. Make us your live bait provider! We guarantee to go above and beyond to meet your demands and to deliver the live bait and tackle you ordered safely and on time. Place Your Fishing Bait Order Today! When it comes to fishing tackle and live fishing bait, Curtis Fisheries, Inc. is the fishing bait supplier to trust. We have been in the industry for more than six decades, so you can be confident that we only provide you with high-grade fishing baits at competitive prices. Place your wholesale or retail orders today! Give us a call to learn more about our company and how we can help you. We accept cash and other payment methods with prior approval.